Enjoy international cuisine at Pergola, one of the hotel's 8 restaurants, or stay in and take advantage of the room service (during limited hours). Snacks are also available at the coffee shop/café. Quench your thirst with your favorite drink at the bar/lounge. Buffet breakfasts are available daily from 6:30 AM to 10 AM for a fee. This hostel offers designated smoking areas. Make yourself at home in one of the 136 air-conditioned rooms featuring refrigerators and flat-screen televisions. Complimentary wired and wireless Internet access is available. Private bathrooms with shower/tub combinations feature deep soaking bathtubs and complimentary toiletries. Conveniences include desks and electric kettles, and housekeeping is provided daily. Make yourself at home in one of the 148 air-conditioned rooms featuring refrigerators and flat-screen televisions. Complimentary wired and wireless Internet access keeps you connected, and pay movies provides entertainment. Bathrooms have shower/tub combinations and hair dryers. Conveniences include desks and electric kettles, and housekeeping is provided daily. 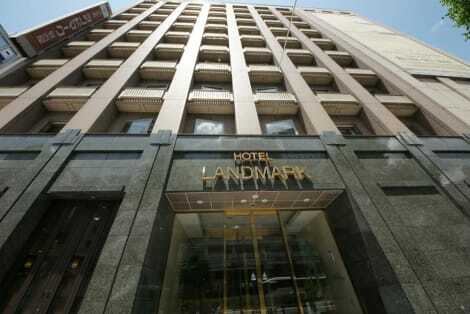 A stay at Hotel Landmark Nagoya places you in the heart of Nagoya, within a 10-minute walk of Oasis 21 and Nagoya TV Tower. 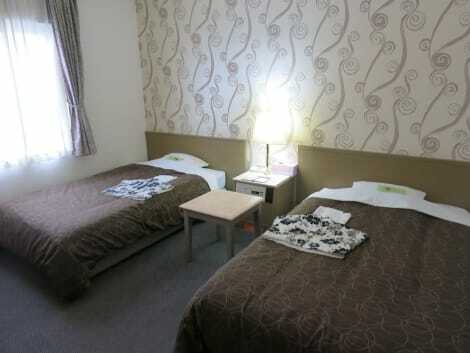 This hotel is 0.6 mi (0.9 km) from Osu and 0.6 mi (0.9 km) from Nagoya City Science Museum. Featured amenities include complimentary wired Internet access, dry cleaning/laundry services, and a 24-hour front desk. Self parking (subject to charges) is available onsite. Make yourself at home in one of the 280 air-conditioned rooms featuring refrigerators. Complimentary wired and wireless Internet access keeps you connected, and satellite programming provides entertainment. Bathrooms have complimentary toiletries and hair dryers. Conveniences include phones, as well as blackout drapes/curtains and in-room massages. Make yourself at home in one of the 308 air-conditioned rooms featuring refrigerators and flat-screen televisions. Complimentary wired and wireless Internet access keeps you connected, and digital programming provides entertainment. Private bathrooms with shower/tub combinations feature complimentary toiletries and bidets. Conveniences include phones, as well as desks and coffee/tea makers. 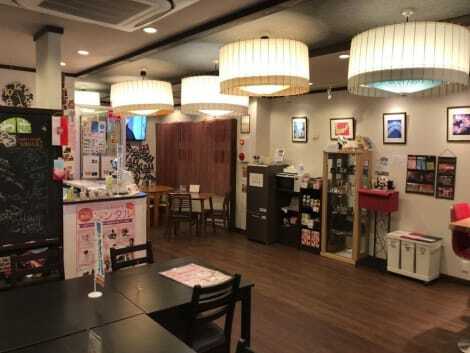 lastminute.com has a fantastic range of hotels in Nagoya, with everything from cheap hotels to luxurious five star accommodation available. 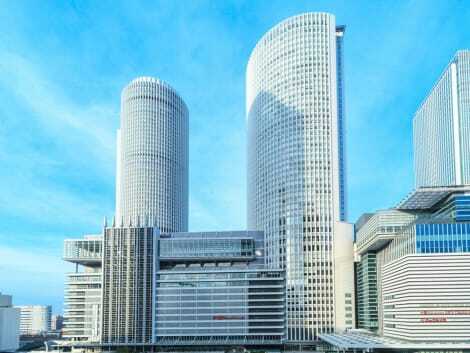 We like to live up to our last minute name so remember you can book any one of our excellent Nagoya hotels up until midnight and stay the same night.